Self-adjusting, spring-loaded crossbraces snap easily into place without the need for any tools ensuring quick, easy installation. 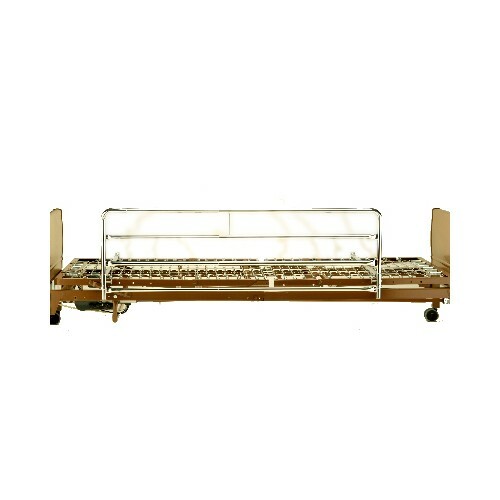 These rails can be installed on the following Invacare Beds: 5307IVC, VC5210, VC5310, 5310IVC, 5410IVC, 5410LOW. Rail Height Above Deck Raised: 14.5"